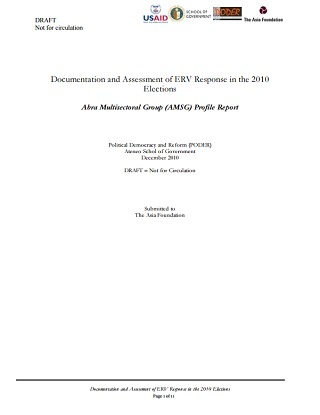 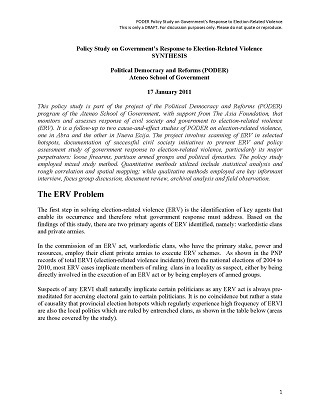 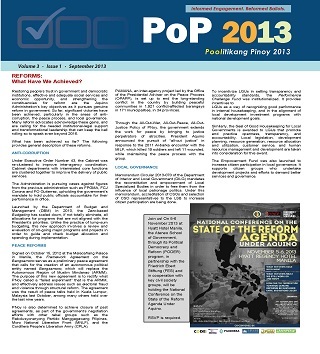 Browse our resources covering Studies on Political Democracy and Reforms (PODER) Studies. 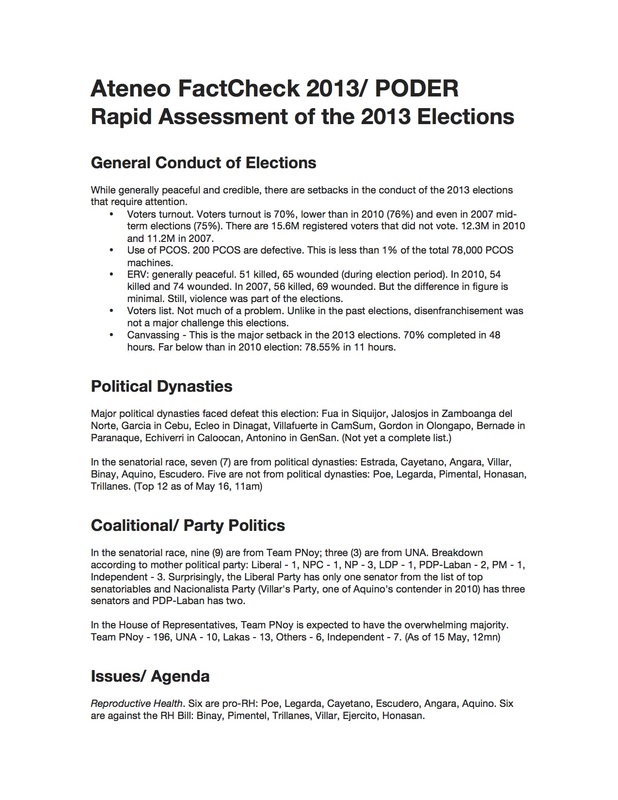 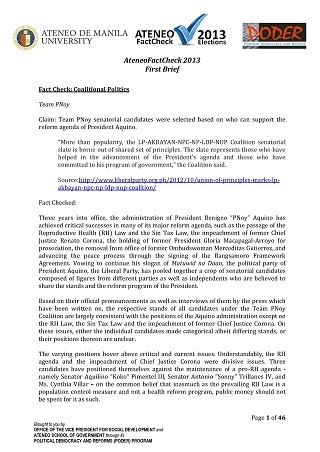 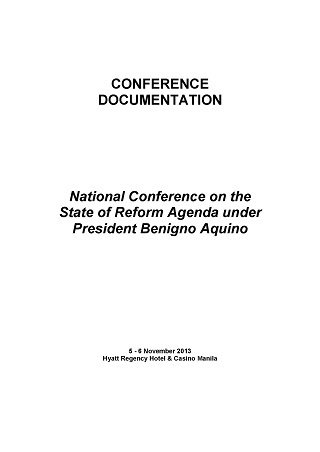 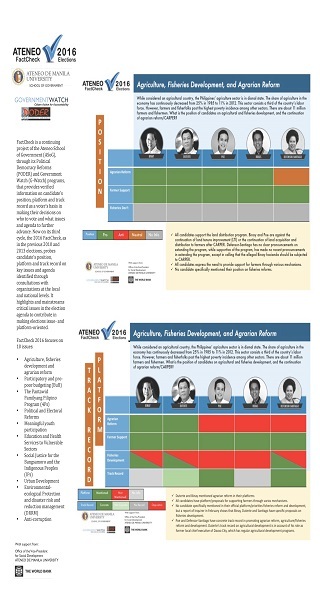 This assessment is part of the Ateneo FactCheck 2013, presented during the Ateneo Post 2013 Election Summit. 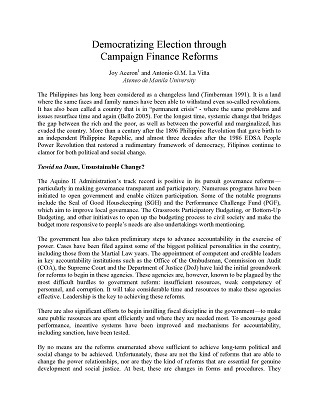 In the Philippines, since the end of martial law, civil society has been hailed as “the savior of governance,” playing the roles underperformed by the government or filling the gaps in the services needed by the people. 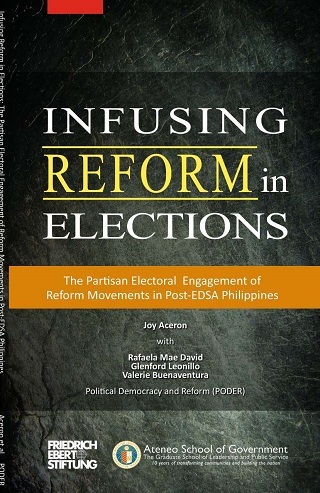 One of the most crucial elements of civil society engagement in the Philippines is its reform work that is varied and encompassing. 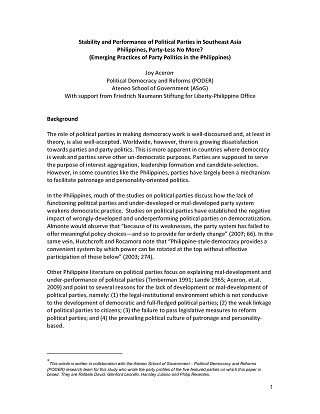 These actors constitute a large portion of what is being referred to as reform movements in the Philippines, which consist also of the reformers in government, political parties, local government units and other arenas.